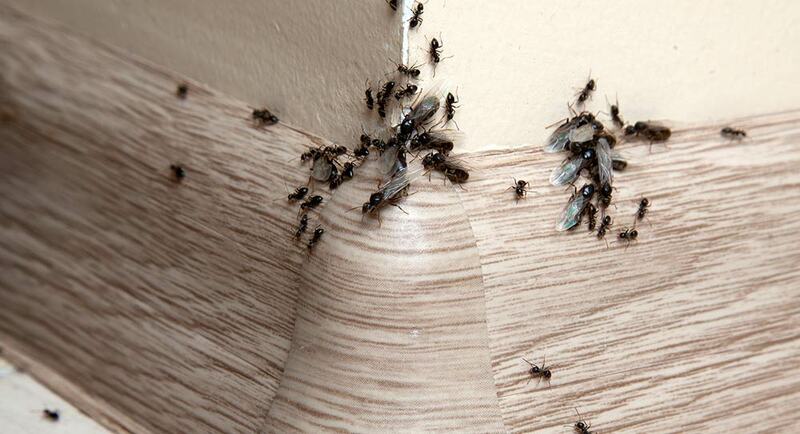 There is one houseguest that no one wants - but nearly everyone gets - ants! 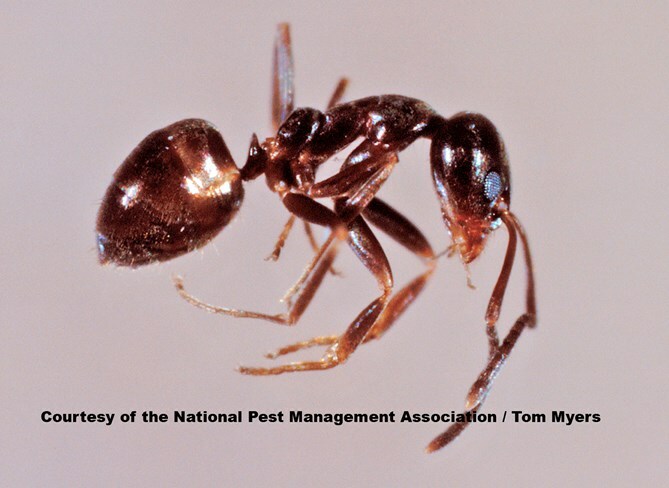 A recent survey conducted by the National Pest Management Association ( NPMA) revealed that various types of ants are everywhere. In fact, ants have been deemed the #1 nuisance pest in America. Beach Pest Control takes a six step approach to eliminating your ants. Inspect to identify which ant is invading your home. Proper identification helps determine effective treatment. Recommend how to fix conditions that may be encouraging the invasion. Help correct structural conditions that may be letting ants in. Apply indoor products to eliminate the current infestation. Sweet baits and protein baits are used based on the ants’ needs. During some stages of the colony baits won’t work and other methods may be utilized. Apply outdoor products, such as sprays, baits, and granular products, to reduce the chances of new infestation. Follow up: Beach Pest will check in from time to time to be sure you’re satisfied with the results. With more than 700 types of ant species in the United States, it's not surprising that ants can quickly become a source of disgust, frustration and concern for homeowners. Unfortunately, most people don't realize that these pests can also pose health and property risks - from food contamination to costly property damage. Looking for help to get rid of ants? 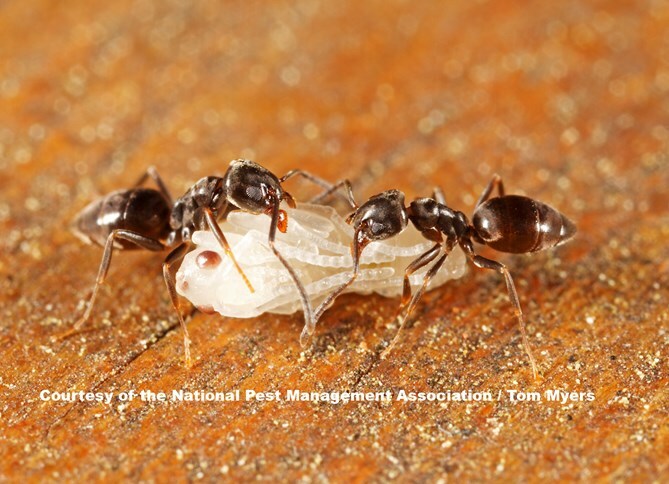 Call Beach Pest Control Service if you are finding ant activity in your home. Subscribe to our email list for news & updates.